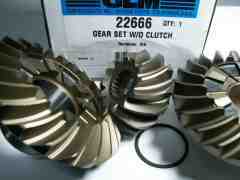 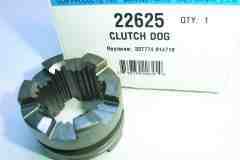 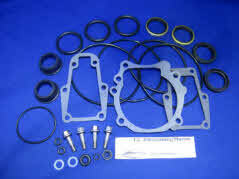 Note we use GLM number 22622 for most of our outdrive repairs. 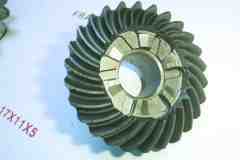 You can use 22623 pinion and forward gear only if your reverse gear is in good shape. 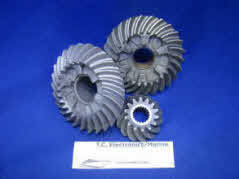 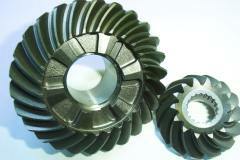 Drive shaft must be shimmed when installing a new pinion gear or changing the drive shaft.